While driving to work this morning I heard how SpaceX suffered another setback yesterday due to the destruction of the first stage after it landed. It seems to me that people are focusing on the wrong thing here, yes the end result of the EXPERIMENTAL LANDING was a failure because they were not able to recover the first stage. However SpaceX did achieve an important milestone yesterday, they were able to land the first stage on the Drone Ship which was floating in the pacific ocean, this in itself is an amazing achievement and further proves that they are moving in the right direction. The reason the first stage was lost was due to the failure of one of the landing legs to log into place correct, as explained by Elon Musk himself. 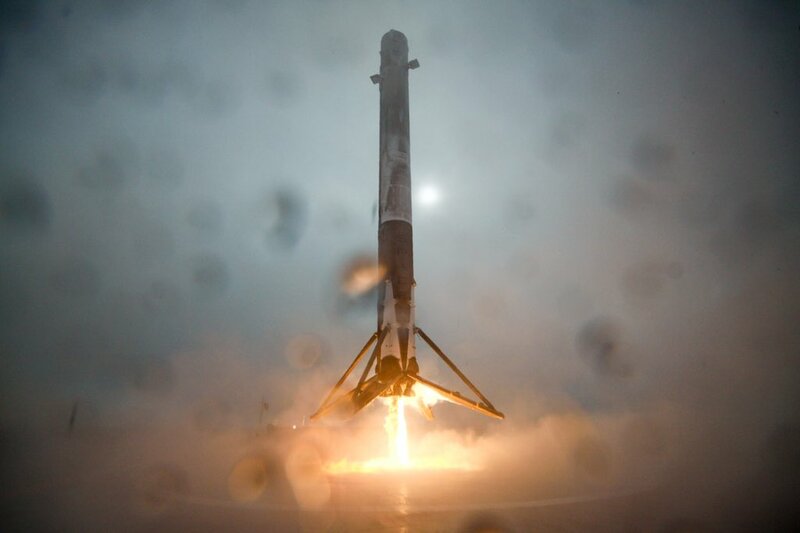 I have no doubt that SpaceX will determine what changes are needed to the landing leg system to ensure that that the failure can’t happen again. So in summary yes another destroyed first stage but also further progress in recovering them.